Secret Mask - NEWSLETTER ! 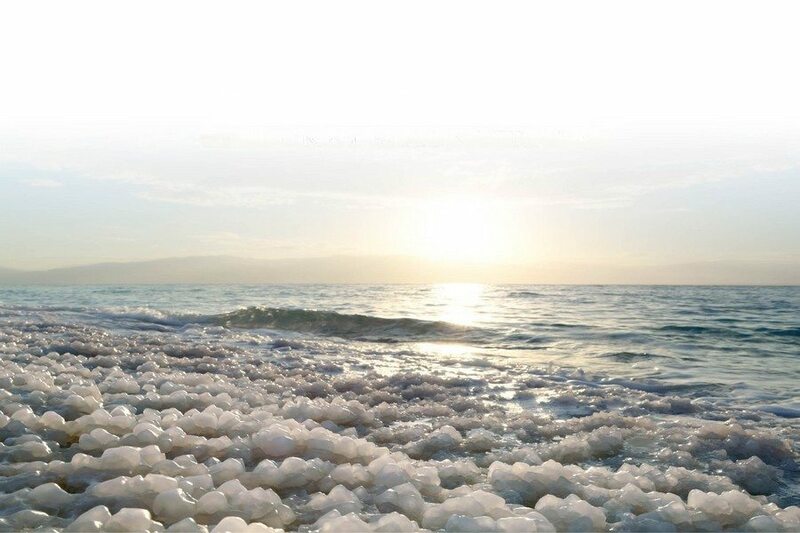 The Dead Sea is the lowest spot on earth and a natural health spa located in the heart of a desert. 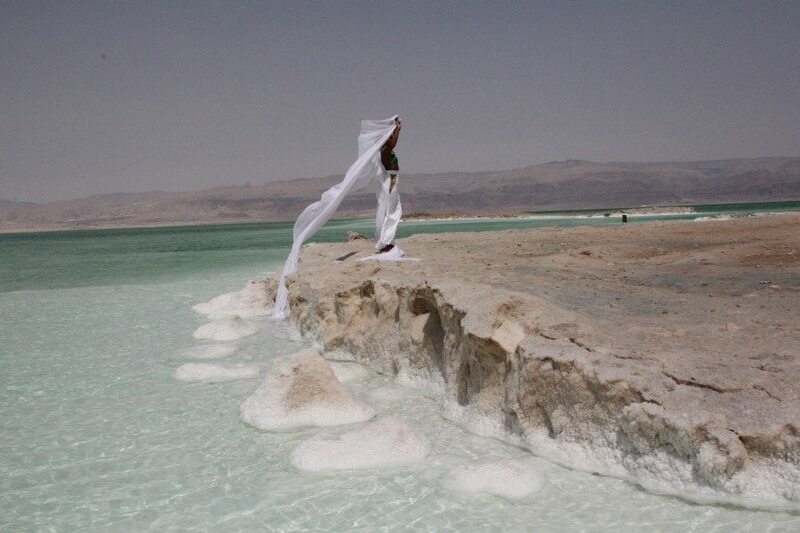 The water is so salty that swimming in the Dead Sea is in fact floating on it, quite an experience! Queen Cleopatra, driven by her constant pursuit to maintain her beauty, bathed in the Dead Sea for the restorative properties of its salts, minerals and mud. 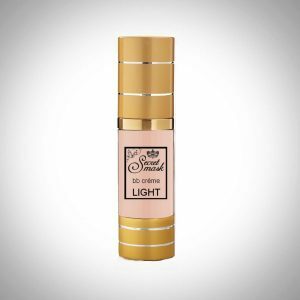 Today, scientific studies have proven these minerals are the foundation of intelligent skin care, since they so perfectly maintain skin moisture levels, regenerate skin cells, and provide the skin with natural, anti-allergenic protection. ALL OUR FORMULAS contain no artificial colors, no mineral oils, no harsh or controversial chemicals, no paraben and no phenoxyethanol. Our products are formulated with the FDA approved safest cosmetics ingredients, carefully picked from vegan sources. They are manufactured only with the necessary ingredients for the product to be efficient, pleasant to use and gentle. 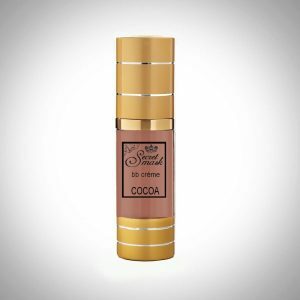 Secret Mask is approved by PETA and certified crueltyfree and vegan. Each skincare product is packed in an elegant reusable fabric bag to create minimal environmental impact. PHYTOMINERALIS believes in Fair Trade and Ethical Consumerism. PHYTOMINERALIS developed an exclusive and revolutionary technique of microfiltrating the Dead Sea mud. 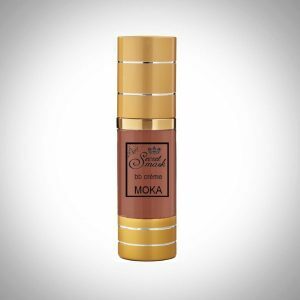 This process allows Secret Mask cosmetics to become transparent and thus invisible upon application. The absorption is immediate. Secret Mask products do not leave any greasy film. Our secret and invisible face skincare do not require rinsing.